Bollywood playback singer Neha Kakkar is one of the most popular singers with a huge fan following. She was also one of the judges of the singing reality show Indian Idol 10. Last year, she made headlines because of her link up with Himansh Kohli but now they both have parted ways and Neha accepted that she went into depression after her break-up. Recently, she gave an interview in which she talked about many aspects of her life, including separation with Himansh. She called the break-up period as the worst phase of her life and said that being single is the best feeling of her life at present. The singer further stated that due to her relationship, she was not able to spend quality time with her family and wasted her time and energy on a person who was not even worthy of it. She said that she used to give him a lot of time but still he always kept on complaining about not spending much time together. Neha is quite happy that she has moved on and now she has understood that there is nothing more important than her family members in this world. What’s more, she is not open to love after going through a bad experience. On the professional front, she has not started any project after Indian Idol but she was not able to refuse when she was offered a show “Kakkar” Special for MTV unplugged. In this show, she will be working with her siblings Tony and Sonu. She even goes on to say that from now on, she will sing only those songs that are written by her brother Tony. 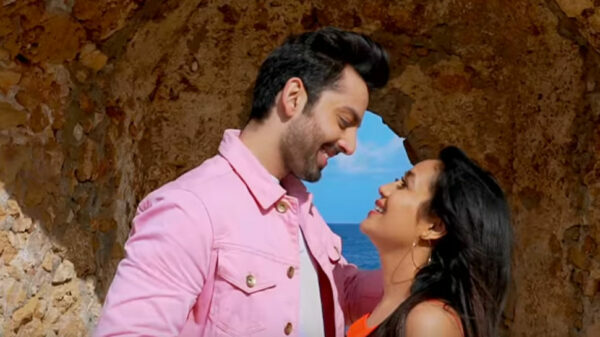 Neha promised that all the songs will be quite different from what people have got to hear so far and they will also love the bonding of Kakkar siblings. We wish her luck for all her future endeavours!